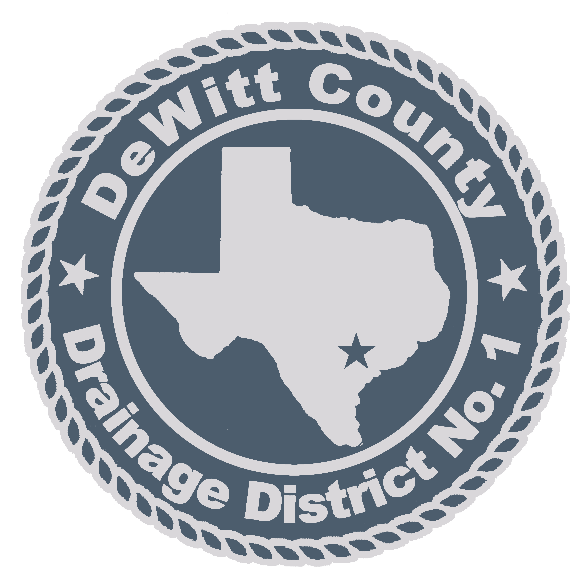 DeWitt County Drainage District No. 1 has the following positions available on our talented team! Please read through the position postings, download the Application Form, complete it, and return it back to us. Please Contact Us with any questions. Find our website to be useful? Please Share!